James Rosenquist (eng. 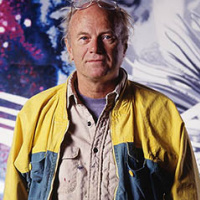 James Rosenquist; November 29, 1933, Grand forks, USA — March 31, 2017, new York, USA) — American artist, one of the leading representatives of the movement pop art.James was born in North Dakota, but the family constantly moved in search of work, and he often had to change schools. 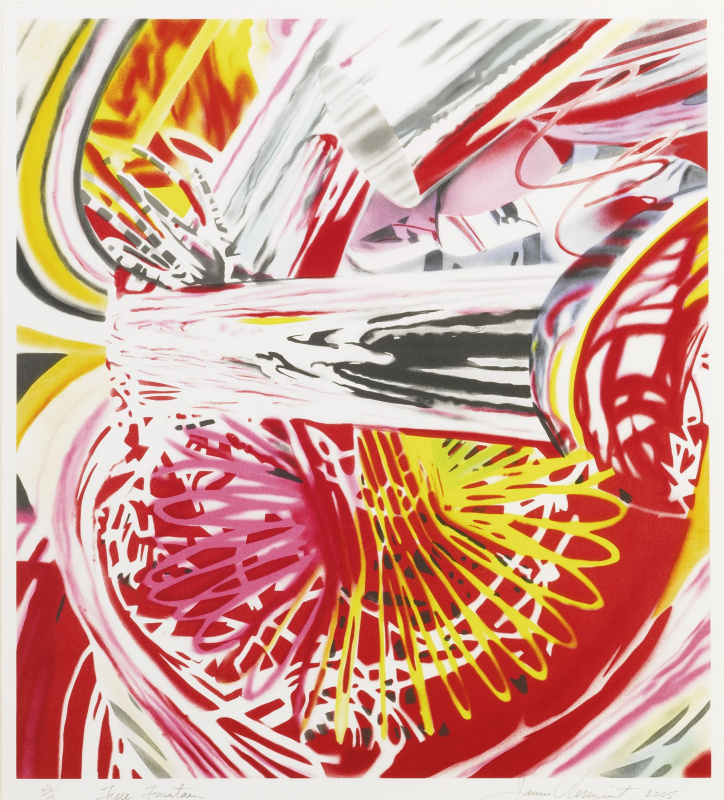 Love drawing Rosenquist instilled a mother, and in 1952 he enrolled at the University of Minnesota, where his mentor became an abstract expressionist Cameron Booth. 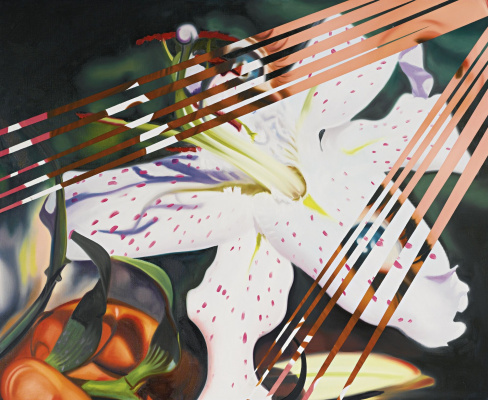 After graduation he moved to new York and joins the art students League artists. 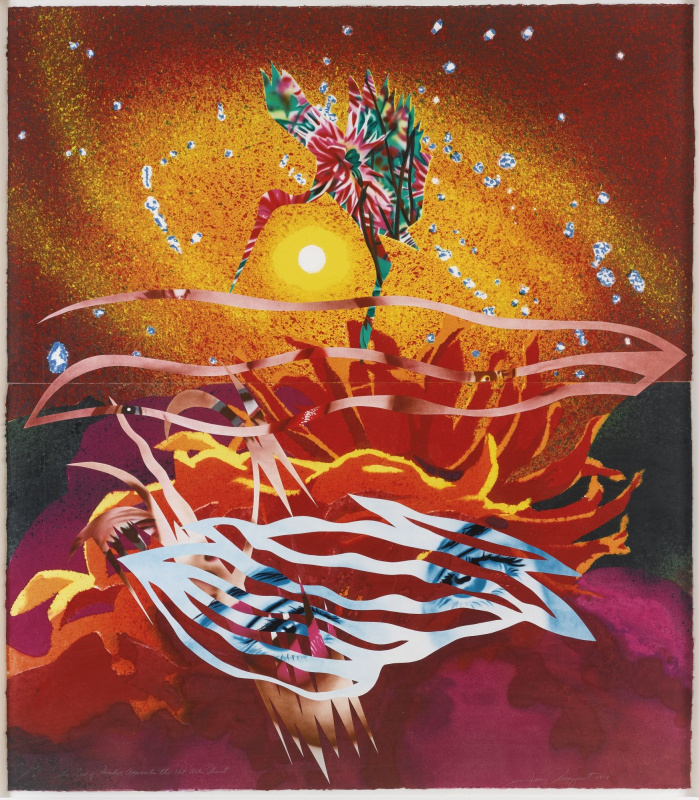 In the 50s, the artist earned a living by drawing posters and painting billboards. 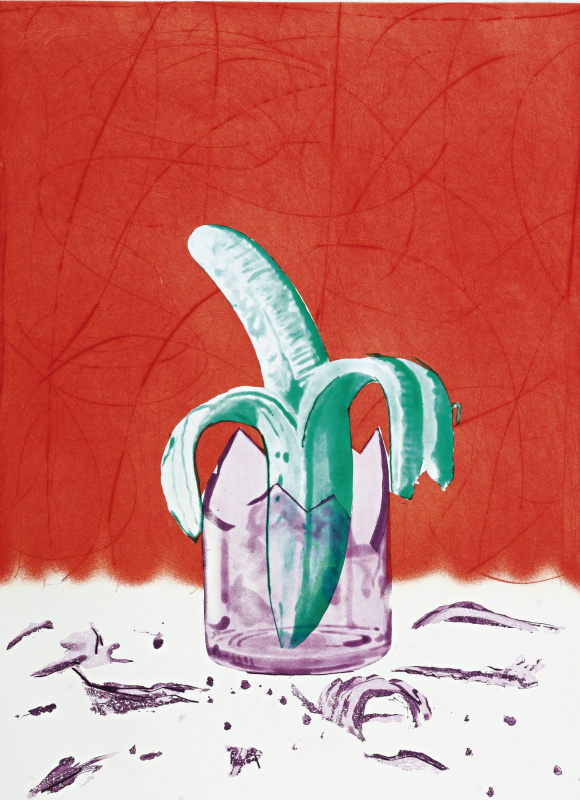 In the ' 60s, he refuses previously revered abstract expressionismand switches to the new realism. 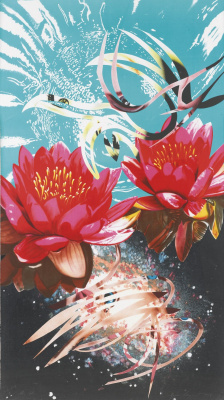 Paintings in this style, quickly made Rosenquist popular. He became part of the Bohemian life of pop artists. However, he traveled extensively in America, working on murals in different cities. 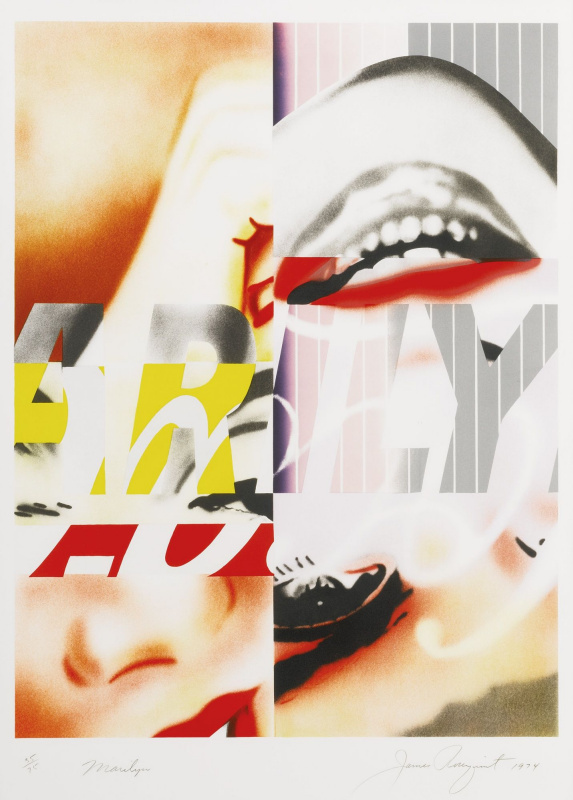 In 2009, a fire destroyed the Studio Rosenquist, the fire killed many of his works. 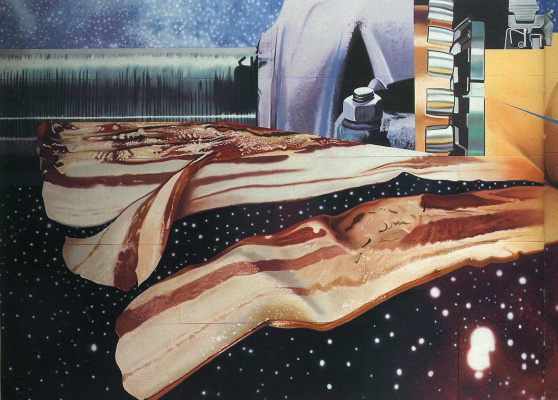 Features artist James Rosenquist: his work significantly influenced the period when he worked with billboards. 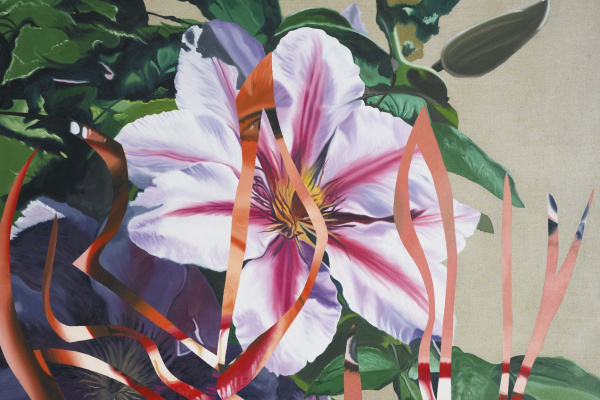 New paintings, which Rosenquist writes, moving away from abstract expressionism, largely resemble those same billboards, they are all huge and written in bright colors and scenes reminiscent of advertising posters. 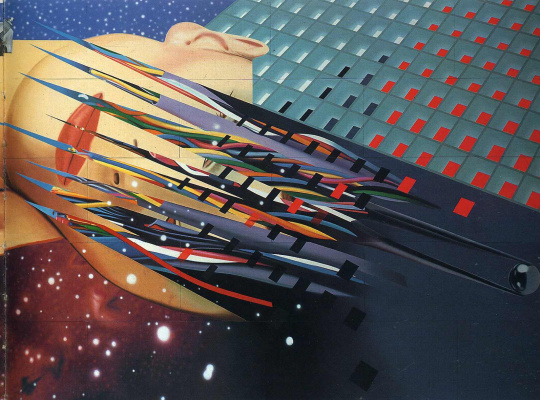 In addition, Rosenquist created collages on the social, political and economic issues. 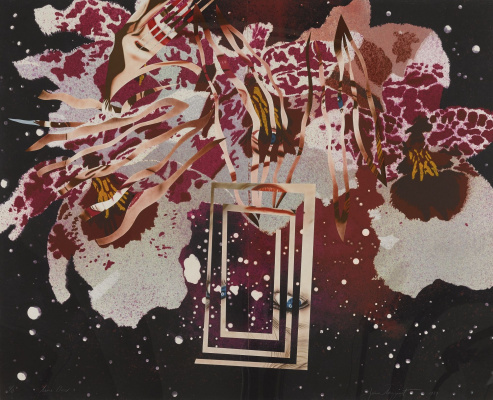 Famous works of James Rosenquist: The "presidential elections" "F-111", "Marilyn Monroe""Stowaway peeking out of the speed of light", "House of fire".